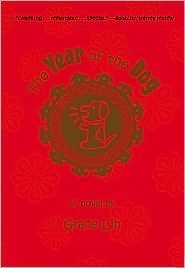 Year of the Dog was written by Grace Lin. 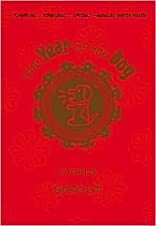 Year of the Dog was published by Grace Lin. 5/5/2007 jama rattigan said: A wonderful book that meets the need for an Asian American main character for chapter book readers.